My desktop is a docking bay to new LEGO Star Wars Microfighters following a birthday bonanza! Now iOS owners can play on the go. 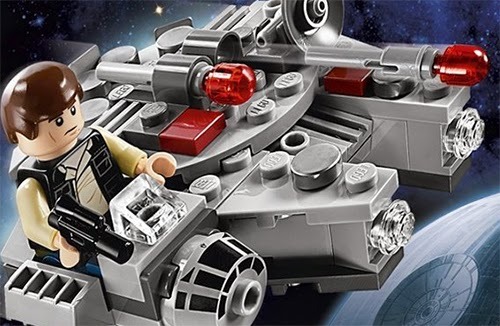 "Get ready to step into the LEGO Star Wars: Microfighters’ digital universe for fun, blasting action! Playing with your Microfighters toys just became more fun as you can wield them on the go with your mobile device. Pilot up to six iconic LEGO Star Wars ships like TIE fighters and X-wings as you destroy enemies, collect studs, and control the galaxy!" 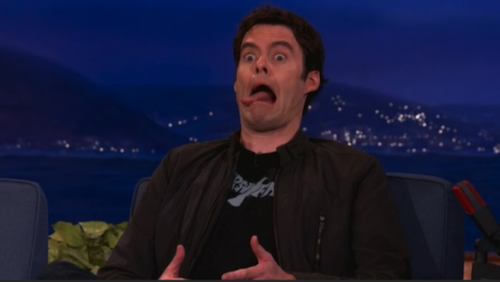 Bill Hader's impression of a dying Jabba the Hutt and Tauntaun maybe the funniest thing you'll see today! 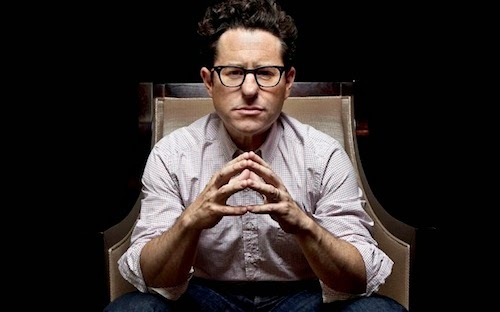 JJ Abrams talks Star Wars, spoilers and his book project S in The Telegraph. 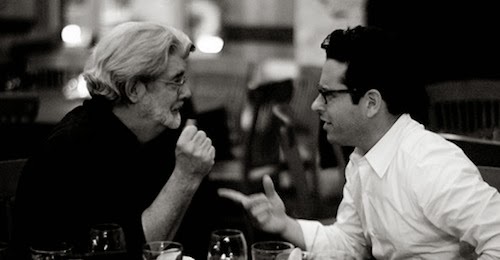 Now that JJ Abrams has completed the script for Star Wars Episode VII with original trilogy scribe Lawrence Kasdan. Principal photography will begin this May in London. How's this for an early birthday (mine) present. 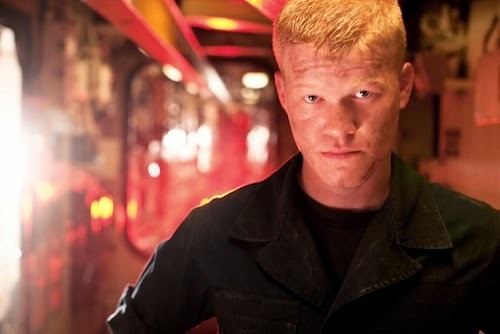 Talking to The Wrap JJ Abrams says the script for Star Wars Episode VII is complete, and confirms that he’s talked with Breaking Bad actor Jesse Plemons about a role. The Star Trek Into Darkness director confirmed that Plemons is among the actors he’s speaking with, and expressed surprise about the reports of his talks with the actor. And the script, expected to be delivered by the end of January, is indeed in place. The Official Star Wars Fact File magazine hits stores! 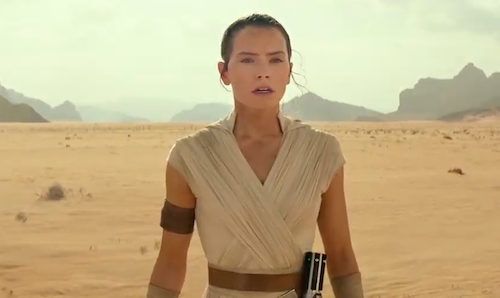 Since 1977, when cinema audiences were first stunned by the sight of a vast Star Destroyer rumbling across the screen, the Star Wars films have continued to capture imaginations and, with a new film due to hit the screens in less than two years, fresh enthusiasm for the Star Wars universe is mounting. Officially licensed by Lucasfilm, THE OFFICIAL STAR WARS™ FACT FILE features facts and figures from the original and prequel film trilogies, the Clone Wars TV series, and the official Star Wars novels, games and comics throughout the years. · BATTLES & EVENTS - The major, decisive battles that have shaped the Star Wars universe; including battle plans and strategies, profiles of the key factions, training tactics and blueprints. · HUMANS & ALIENS - Data files and biographies of all the major personalities and races, humanoid and alien, including councils, secret sects, and other important affiliations. · PLANETS & LOCATIONS – Key data on the universe itself: orbits, environments, locations, cities, buildings, indigenous populations and, of course, Death Stars. · DROIDS & MACHINES – Design details and specifications, historical usage, primary functions and notable models of droids, robots and other programmable entities. 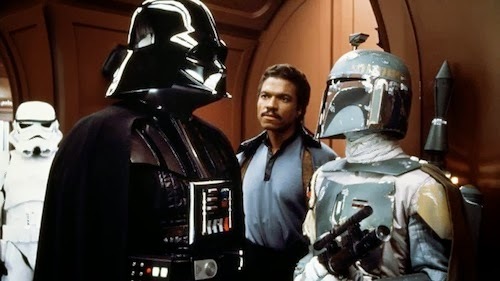 · WEAPONS & TECHNOLOGY – The military and domestic technology of the Star Wars universe; from ion blasters to double-bladed lightsabers, sensor packs to quad laser scopes, cybernetic implants to thermal detonators, and much, much more. · STARSHIPS & VEHICLES – Detailed cross-sections, design blueprints, owner profiles, and key uses of the spacecraft, land units and transporters from the Star Wars universe. Issue No. 1 is currently on sale at the introductory price of 50p, with Issue No. 2 in stores from 15th January 2014 at the regular price of £2.99, with a free specially designed Star Wars Stormtrooper binder. There are 120 issues in the collection. More information can be found on the official website www.starwarsfactfile.com, the official Facebook page at http://www.facebook.com/starwarsfactfile and on Twitter at @StarWarsFiles. STAR WARS and related properties are trademarks in the United States and/or in other countries of Lucasfilm Ltd. and/or its affiliates. © & TM 2013 Lucasfilm Ltd. All rights reserved. About De Agostini Publishing: De Agostini Publishing is the world leader in the partworks market, with publishing products ranging from hobby courses to soft-educational publications for children and adults, from physical collections to general reference with a high level of digital content, and from flow packs and trading cards to innovative and unique content for the latest digital devices. De Agostini Publishing has a broad presence in Europe, Asia and Latin America (through a joint venture with the Planeta Group) and a turnover of €500 million annually. De Agostini publishes more than 300 collections per year, which are distributed across 46 global markets, in 21 major world languages. De Agostini Publishing headquarters are in Novara (northern Italy) and operates internationally through 8 fully owned subsidiaries – London, Hamburg, Warsaw, Athens, Moscow, Kiev, Tokyo and New York. 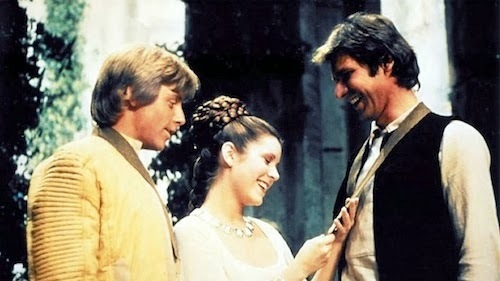 According to the Hollywood Reporter, Star Wars Episode VII will focus on Luke Skywalker, Princess Leia and Han Solo. Can JJ Abrams and Lawrence Kasdan deliver a fitting swansong for the original stars? I think so. Game of Thrones trailer: "There is only one Hell!" 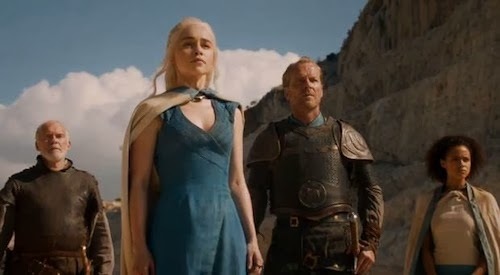 HBO has unleashed the first trailer for Game of Thrones season four. Here are a few memorable quotes amidst the desolation of war. 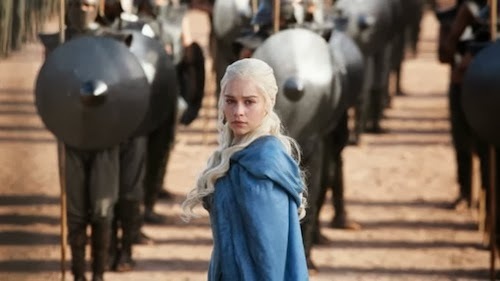 "They have a choice, they can live in my new world or die in their old one," Targaryen says. "There is only one hell, the one we live in now," Melisandre laments meanwhile, though Tyrion Lannister has the final word in the trailer: "If you want justice, you’ve come to the wrong place." The series' mythology rises throughout the early seasons and is the very definition of a slow burner, which rewards the dedicated viewer. Game of Thrones returns to Sky Atlantic on April 7th at 9PM! A day after the US network premiere. The fourth season of Game of Thrones picks up where the last began, finishing up its adaptation of George R.R. Martin's A Storm of Swords. Mark Gatiss (Doctor Who/Sherlock) is to feature in the new series. This Sunday fans will get their first peek at the new season on HBO. UK fans should follow the official Facebook page for exclusive trailers and more here. 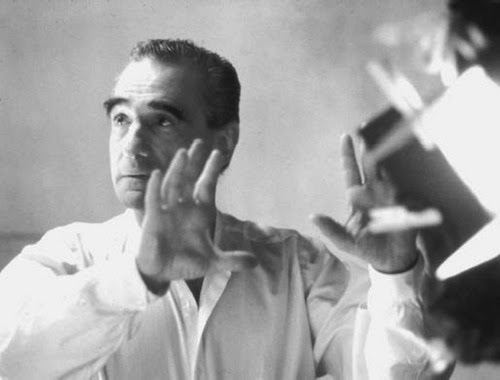 Oscar-winning director Martin Scorsese has written an open letter, addressed to his daughter, in which he discusses the future of Hollywood cinema. A topic I recently debated with Andrew Lewin here. I’m writing this letter to you about the future. I’m looking at it through the lens of my world. Through the lens of cinema, which has been at the center of that world. For the last few years, I’ve realized that the idea of cinema that I grew up with, that’s there in the movies I’ve been showing you since you were a child, and that was thriving when I started making pictures, is coming to a close. I’m not referring to the films that have already been made. I’m referring to the ones that are to come. I don’t mean to be despairing. I’m not writing these words in a spirit of defeat. On the contrary, I think the future is bright. We always knew that the movies were a business, and that the art of cinema was made possible because it aligned with business conditions. None of us who started in the 60s and 70s had any illusions on that front. We knew that we would have to work hard to protect what we loved. We also knew that we might have to go through some rough periods. 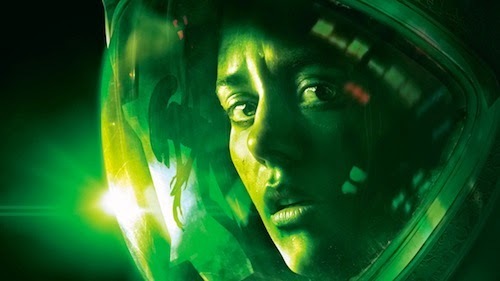 And I suppose we realized, on some level, that we might face a time when every inconvenient or unpredictable element in the moviemaking process would be minimized, maybe even eliminated. The most unpredictable element of all? Cinema. And the people who make it. I don’t want to repeat what has been said and written by so many others before me, about all the changes in the business, and I’m heartened by the exceptions to the overall trend in moviemaking – Wes Anderson, Richard Linklater, David Fincher, Alexander Payne, the Coen Brothers, James Gray and Paul Thomas Anderson are all managing to get pictures made, and Paul not only got The Master made in 70mm, he even got it shown that way in a few cities. Anyone who cares about cinema should be thankful. And I’m also moved by the artists who are continuing to get their pictures made all over the world, in France, in South Korea, in England, in Japan, in Africa. It’s getting harder all the time, but they’re getting the films done. But I don’t think I’m being pessimistic when I say that the art of cinema and the movie business are now at a crossroads. Audio-visual entertainment and what we know as cinema – moving pictures conceived by individuals – appear to be headed in different directions. In the future, you’ll probably see less and less of what we recognize as cinema on multiplex screens and more and more of it in smaller theaters, online, and, I suppose, in spaces and circumstances that I can’t predict. So why is the future so bright? Because for the very first time in the history of the art form, movies really can be made for very little money. This was unheard of when I was growing up, and extremely low budget movies have always been the exception rather than the rule. Now, it’s the reverse. You can get beautiful images with affordable cameras. You can record sound. You can edit and mix and color-correct at home. This has all come to pass. But with all the attention paid to the machinery of making movies and to the advances in technology that have led to this revolution in moviemaking, there is one important thing to remember: the tools don’t make the movie, you make the movie. It’s freeing to pick up a camera and start shooting and then put it together with Final Cut Pro. Making a movie – the one you need to make – is something else. There are no shortcuts. If John Cassavetes, my friend and mentor, were alive today, he would certainly be using all the equipment that’s available. But he would be saying the same things he always said – you have to be absolutely dedicated to the work, you have to give everything of yourself, and you have to protect the spark of connection that drove you to make the picture in the first place. You have to protect it with your life. In the past, because making movies was so expensive, we had to protect against exhaustion and compromise. In the future, you’ll have to steel yourself against something else: the temptation to go with the flow, and allow the movie to drift and float away. This isn’t just a matter of cinema. There are no shortcuts to anything. I’m not saying that everything has to be difficult. I’m saying that the voice that sparks you is your voice – that’s the inner light, as the Quakers put it. That’s you. That’s the truth. All Star Wars spinoffs will be centrally curated by the Lucasfilm Story Group run by Pablo Hidalgo and Leland Chee. This encompasses the Expanded Universe including books and comics not directly created by George Lucas. 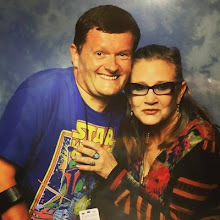 Chee was hired by Lucas Publishing in 2000 to create The Holocron, the authoritative licensing and continuity database for all Star Wars products. Better make room for an even bigger toy collection. 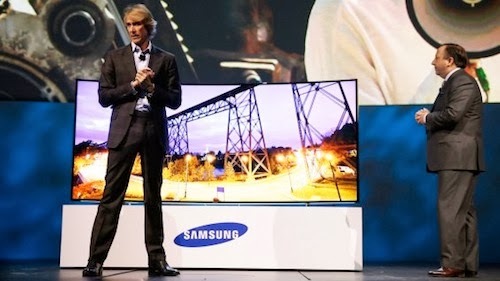 Transformers director Michael Bay walked off the Samsung stage at CES following a teleprompter fail! Public speaking isn't for everyone. 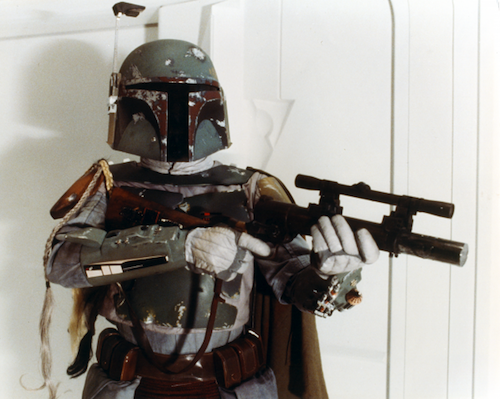 Would you welcome a standalone Boba Fett movie or will it result in Star Wars brand dilution? Ending months of speculation since Disney acquired Lucasfilm in 2012! 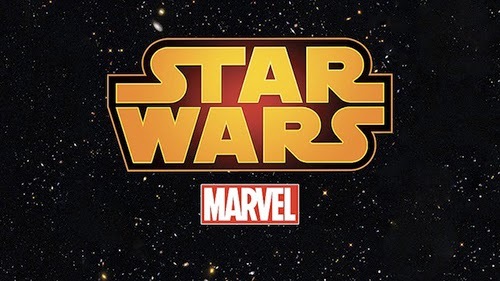 Marvel will reprise publishing Star Wars comics in 2015 prior to the theatrical release of Episode VII. Both brands are owned by Disney. The Walt Disney Company’s Lucasfilm Ltd. and Marvel Entertainment are joining forces to bring new Star Wars adventures to readers across the galaxy, with Marvel granted exclusive rights to create and publish Star Wars comics and graphic novels beginning in 2015. The agreement marks a homecoming for the Star Wars comic books. Marvel Comics published the first Star Wars comic book, STAR WARS #1, in March 1977, which went on to sell more than 1 million copies. Marvel Comics published its STAR WARS series for nine years. In 1991, Dark Horse Comics took over the license, publishing fan-favorite titles like Dark Empire and Star Wars: Legacy. Last year, Dark Horse released The Star Wars #1, an adaptation of George Lucas’ original rough-draft screenplay for the film, garnering rave reviews and national media attention and ranking among the top-selling Star Wars comics of all time. “Dark Horse Comics published exceptional Star Wars comics for over 20 years, and we will always be grateful for their enormous contributions to the mythos, and the terrific partnership that we had,” said Carol Roeder, director of Lucasfilm franchise publishing, Disney Publishing Worldwide. “In 2015, the cosmic adventures of Luke, Han, Leia and Chewbacca will make the light speed jump back to Marvel, to begin a new age of adventures within the Star Wars universe. All things come to pass. So too, do all licensed deals. I am sad to report that Disney, the new owner of Lucasfilm, has notified us here at Dark Horse of their intention to move the Star Wars publishing license to another of their recent acquisitions, Marvel Comics, beginning in 2015. This will end a partnership that has lasted more than two decades. For those who are new to the industry, Dark Horse revolutionized the treatment of comics based on films. After a history of movie properties being poorly handled with little regard for execution and continuity, Dark Horse took a new approach, carefully choosing licenses and approaching them with excitement and creative energy. Our goal was to create sequels and prequels to the films we loved, paying careful attention to quality and detail, essentially treating those films as though they were our own. Star Wars has been the crown jewel of this approach. We began chasing the title as far back as 1989, and with the launch of Tom Veitch and Cam Kennedy’s Dark Empire, a new era in comics was born. I’m not ashamed to admit that we were Star Wars geeks, and we have been determined to spare neither effort nor expense in the pursuit of excellence. It is ironic that this announcement comes at a time when Dark Horse is experiencing its most successful year ever. For obvious reasons, we have prepared for this eventuality by finding new and exciting projects to place on our schedule for 2015 and beyond. Will they take the place of Star Wars? That’s a tall order, but we will do our best to make that happen. In the meantime, 2014 may be our last year at the helm of the Star Wars comics franchise, but we plan to make it a memorable one. We know that fans of the franchise will expect no less. The Force is with us still.